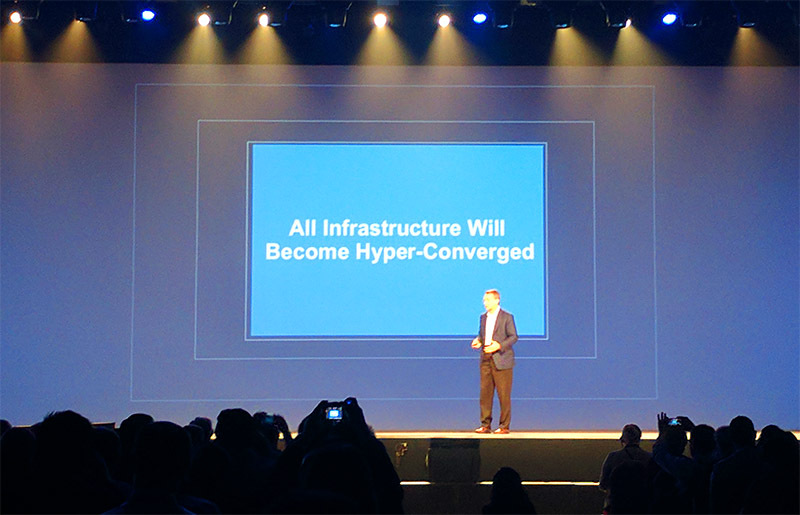 Nutanix has become synonymous with hyper-converged appliances. At some point along the company’s journey from startup to an IPO, it tied itself to Dell gaining a massive sales channel in the process. For many companies, Nutanix became the anti-VMware and it had strong relationships with many hardware companies to offer packaged solutions. Now Nutanix is announcing integration with the Google Cloud Platform to help ensure that its customers have an alternative to a VMware + AWS hybrid cloud solution being touted by Dell. This move is great for customers and an important strategic move for the company. At the same time, Dell EMC is pushing VMware to expand private/ public cloud relationships with companies like AWS. As an example, one can use VMware management tools to spin up AWS clusters. At Nutanix .NEXT both companies signaled that they had a strong partnership that would continue. Dell EMC is positioning itself as an arms dealer with solutions for any workloads you may have. Keeping Nutanix onboard makes sense. At the same time, Dell EMC does have a full stack alternative in its portfolio and Nutanix is keenly aware of this fact. Looking at the HPE side, one can see the company’s move with SimpliVity and also with supporting Microsoft Azure hybrid cloud stacks and one quickly sees a trend. 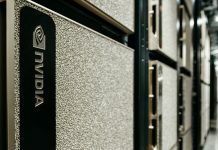 The major hardware OEMs and their sales teams are going to be pushing hybrid clouds offerings. Private cloud versions are being based on a hyper-converged infrastructure that can scale to public clouds. It is happening. In the face of this machine, Nutanix needed to do something. While AWS and Microsoft have strong public cloud partners, Nutanix needed a strong cloud provider partner in the face of this competitive landscape. 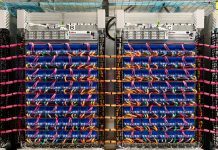 For those Nutanix shops, the news this week that Nutanix clusters can integrate with Google GCP is awesome. 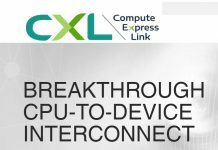 The key to this tie-up is that one can run applications on either platform and manage through Nutanix’s interface. If you are a company that has a Nutanix cluster colocated somewhere, but want to add a cloud-based DR alternative, or if you simply need regional coverage for a few applications, GCP fills that hole without having to build additional infrastructure. The official support is still some time off. The companies give a Q1 2018 guidance for when Nutanix Calm and GCP integration will be complete. One thing is for sure, if there was a SMB friendly pricing for Nutanix on white boxes (e.g. something we could afford), STH would be running on a Nutanix back-end already. Two years ago, there were on-premise cloud solutions and cloud solutions. Hybrid-cloud is gaining steam. As we see all of the major cloud vendors and traditional corporate infrastructure players tie up, the path forward is clear. For new startups in the space, they will require a major public cloud partner as table stakes to enter the market. Corporate IT is moving towards a hybrid cloud world in the near term with the company-owned portions heavily pushed towards hyper-converged solutions like Nutanix. 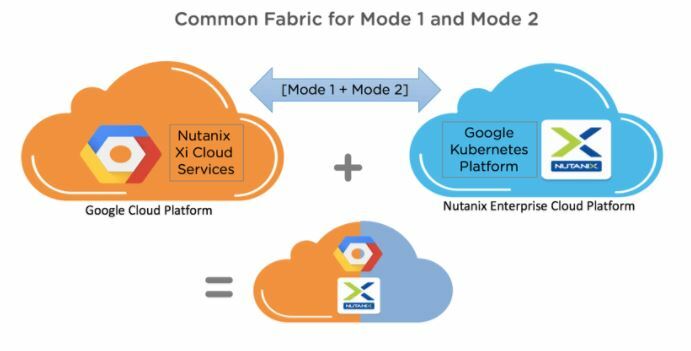 Read more from Nutanix and the GCP Blog.